Directions: The trailhead is located on 64th Parkway which can be accessed by following 64th Parkway west to the Arvada Reservoir, if you are coming from Arvada, or by taking Hwy 93 north from Golden and turning right on 64th Parkway. 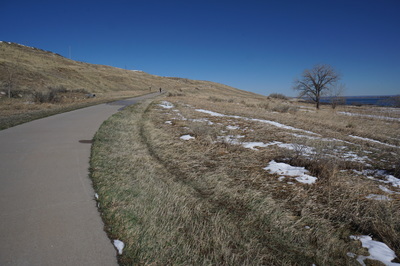 Make the first U-turn and turn left into a small unsigned parking area. 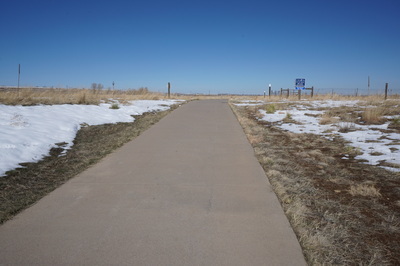 Walk east along 64th until you see the trailhead on your left. If the gate is open, enter here, otherwise continue 50 yards on 64th and pick up the trail there. 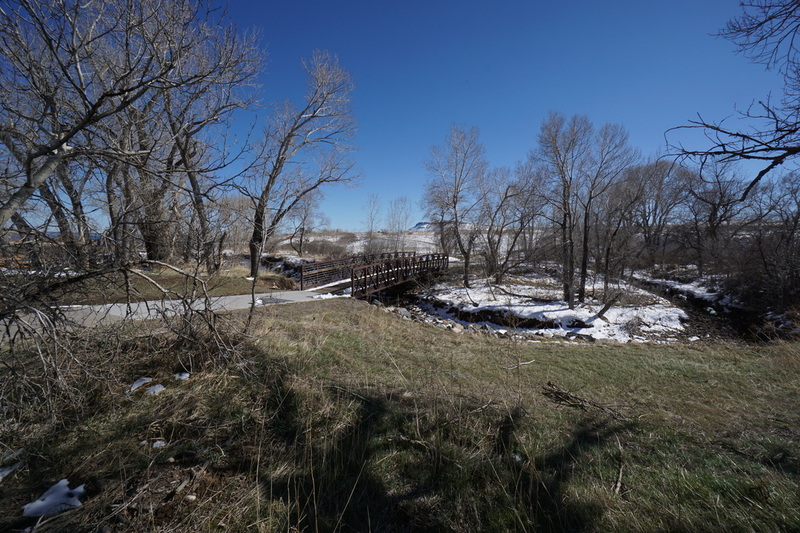 The Ralston Creek Trail is a paved multiple use trail most used by bikers and runners. 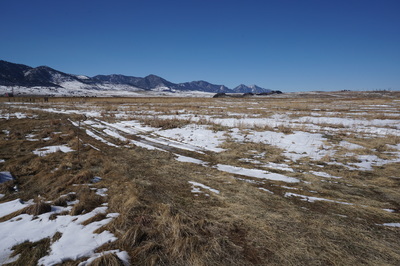 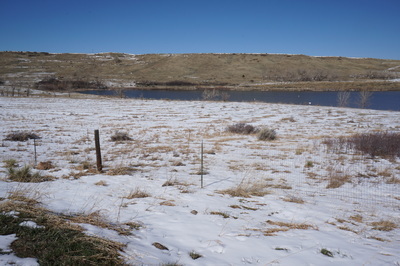 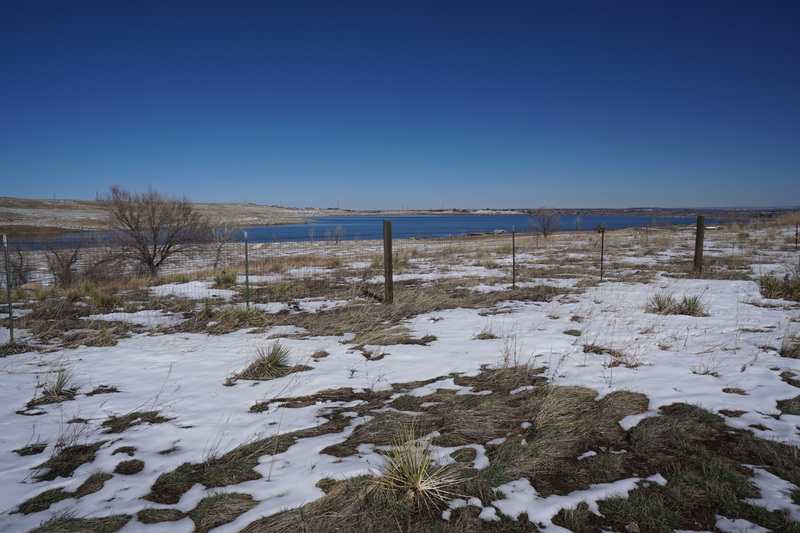 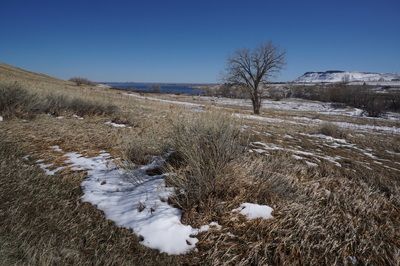 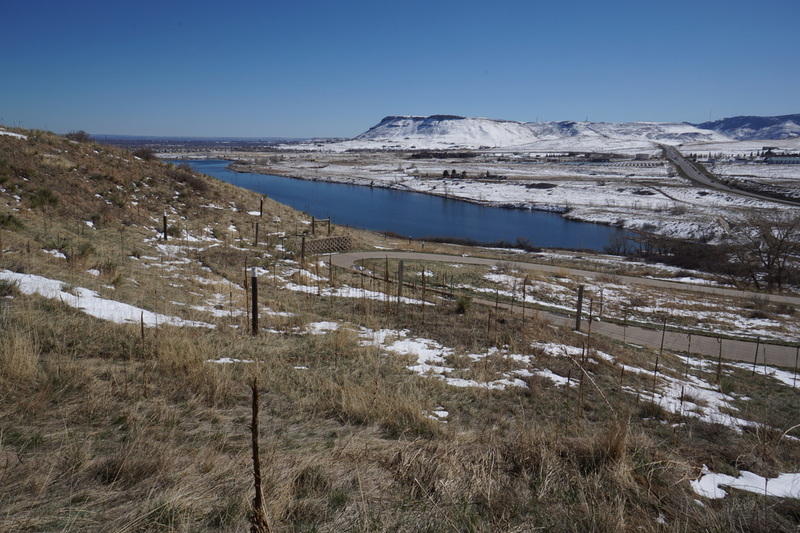 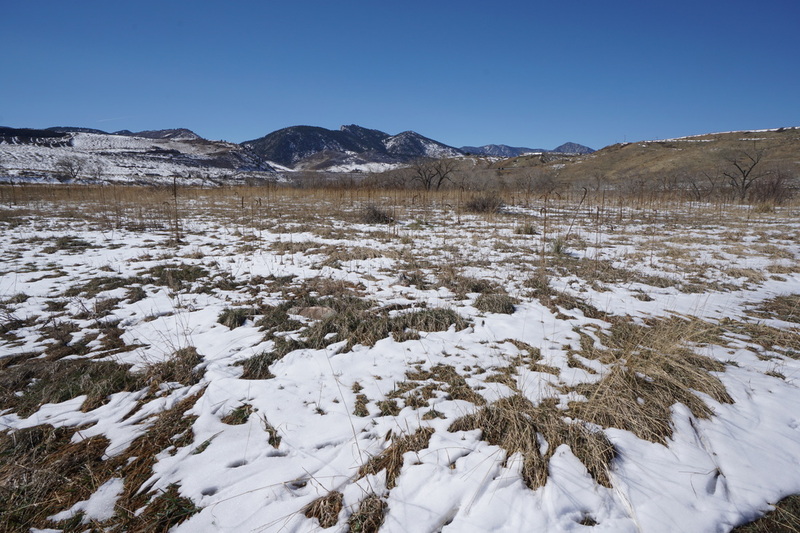 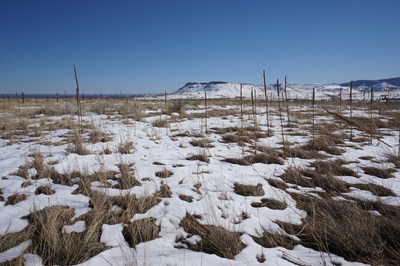 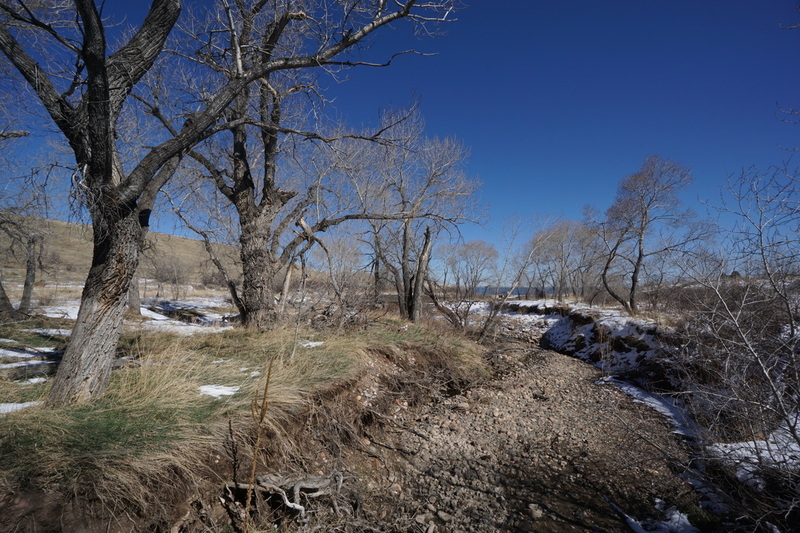 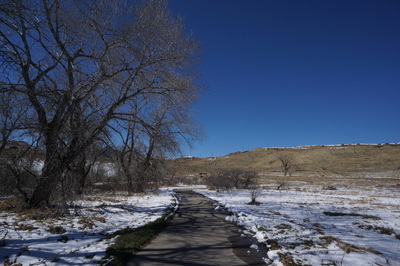 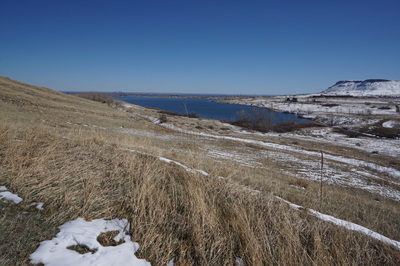 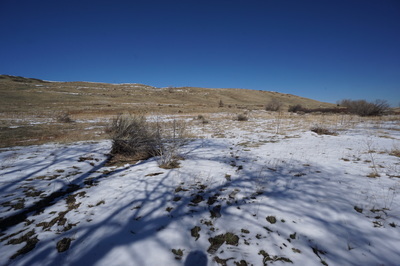 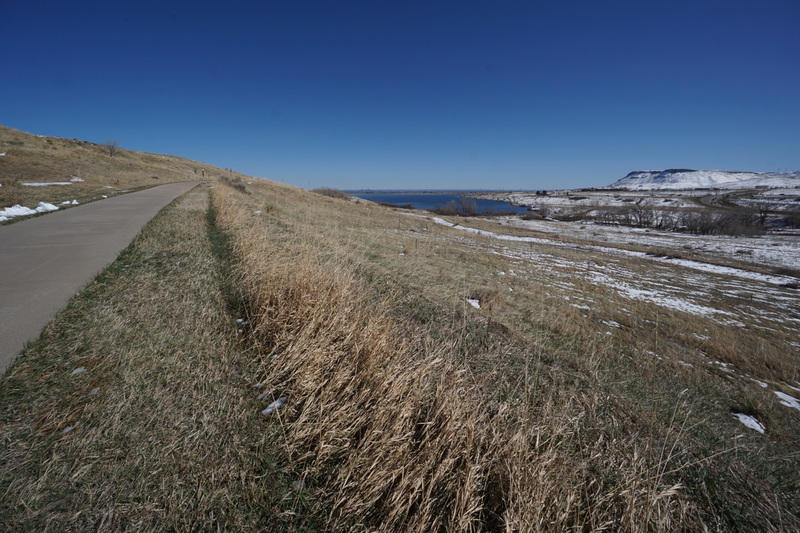 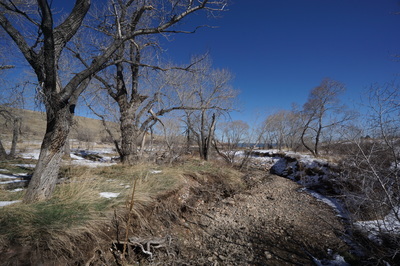 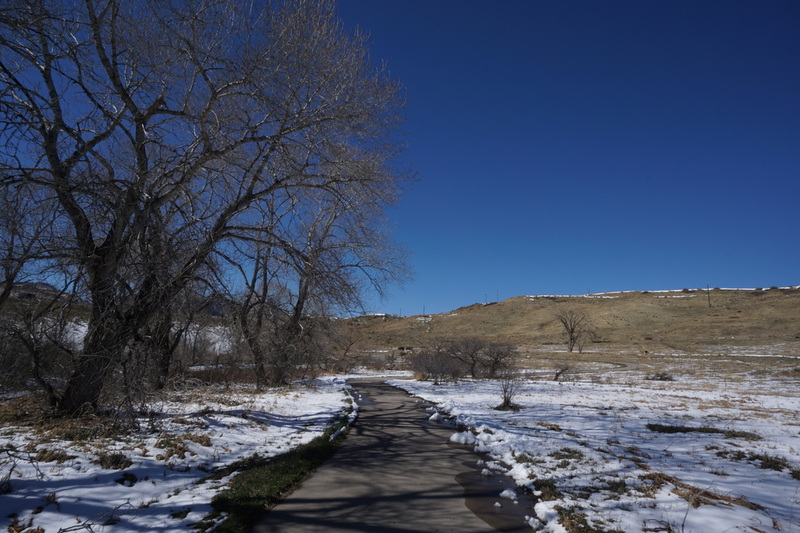 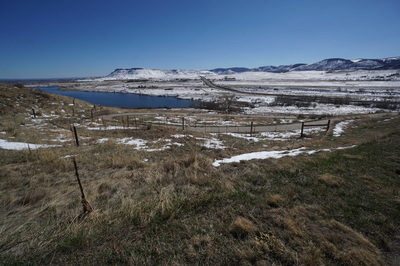 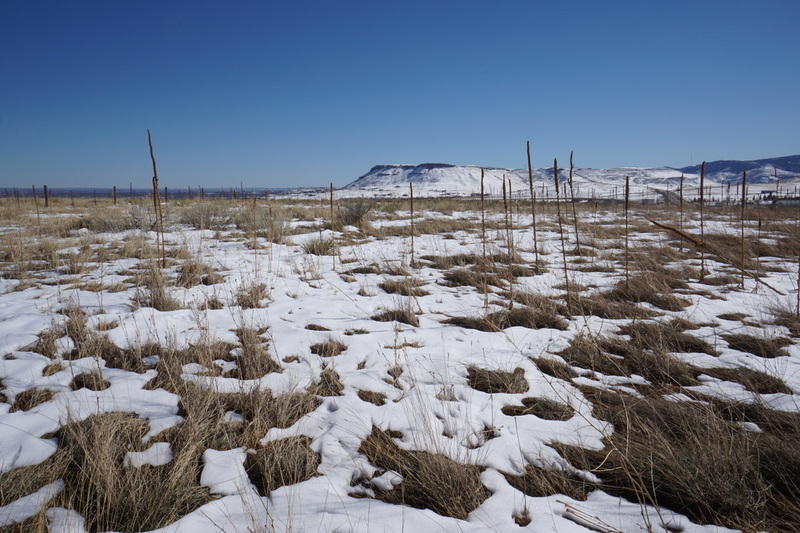 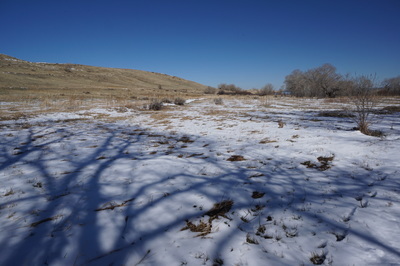 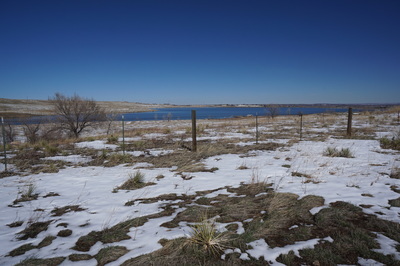 This section, west of Arvada Reservoir makes for a nice hike during the "mud season" when the foothills are soggy from snowmelt and the mountains are still snowbound. 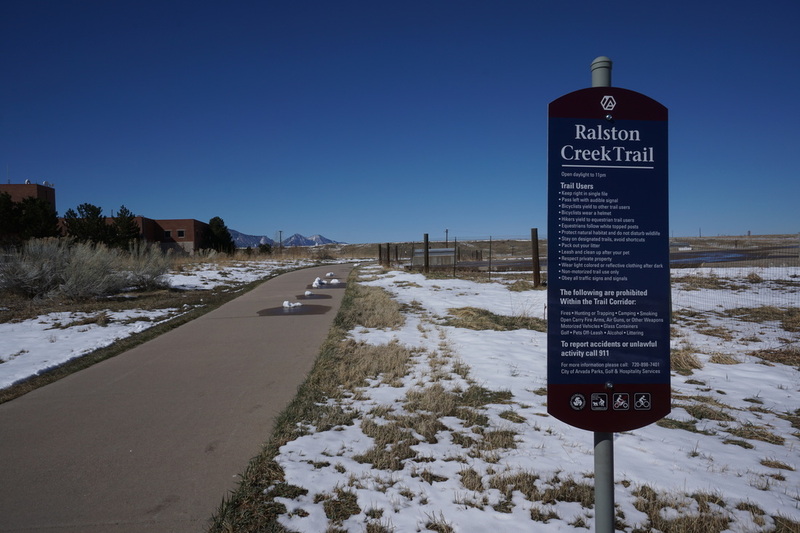 If you are looking for good views and a bit of elevation gain but are looking to avoid the mud, then this trail is a good option. From the trailhead head north on the paved trail parallel to the Blunn/Arvada Reservoir. 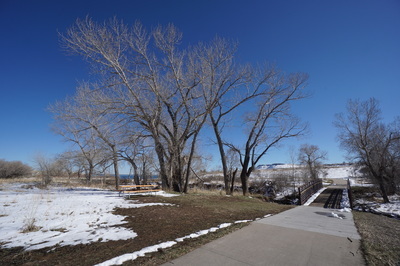 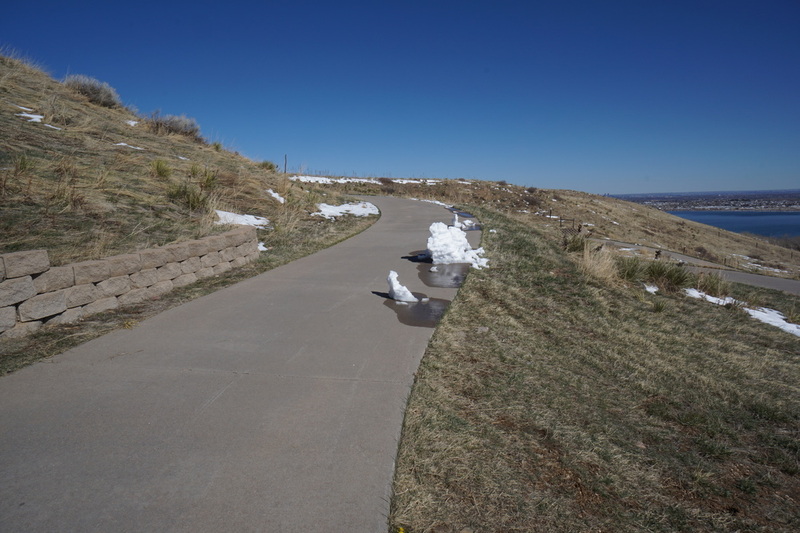 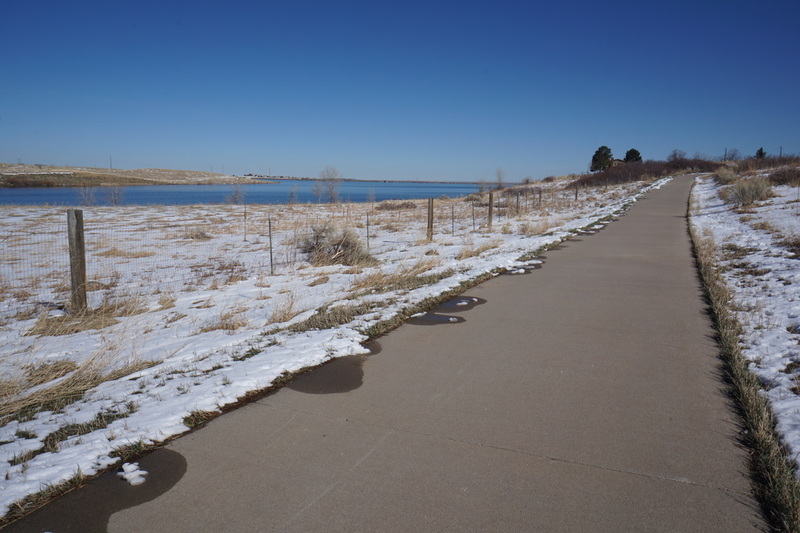 Please note that you can not access the paved trail inside the Arvada Reservoir boundary fence from the Ralston Creek Trail. 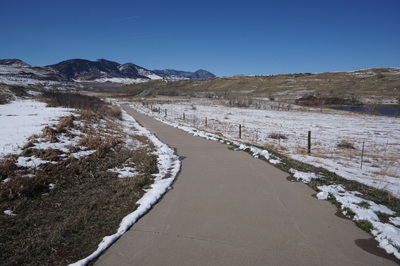 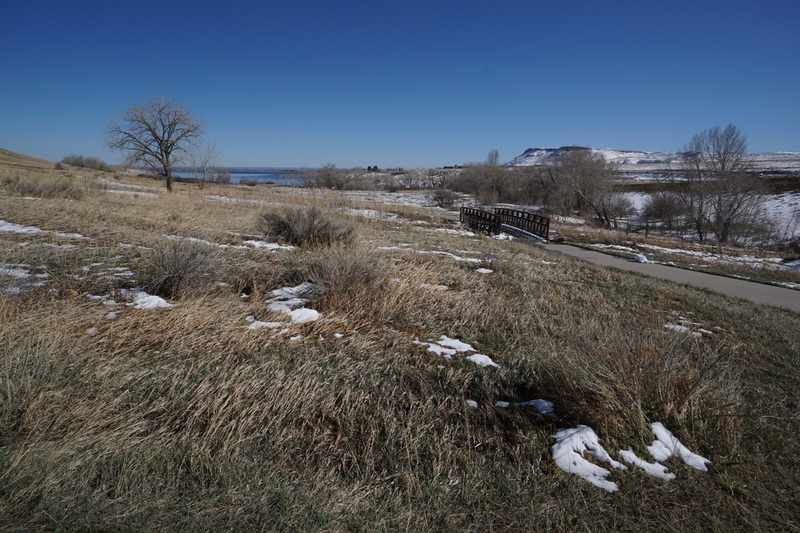 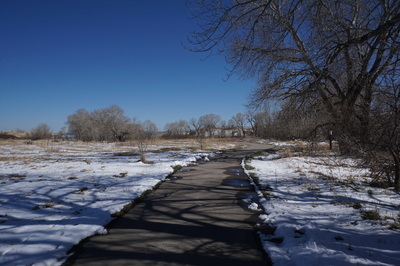 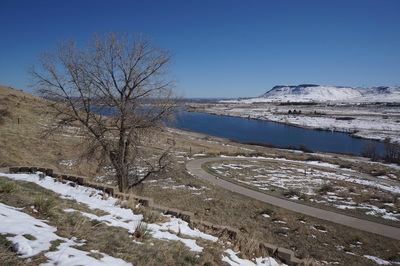 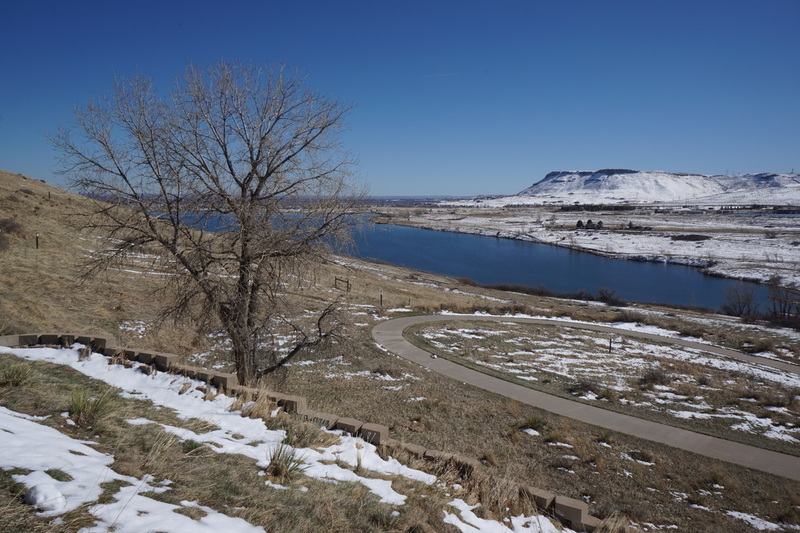 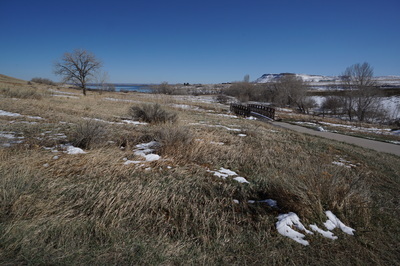 The trail descends down to the inlet to Arvada Reservoir and a nice wooded picnic area. 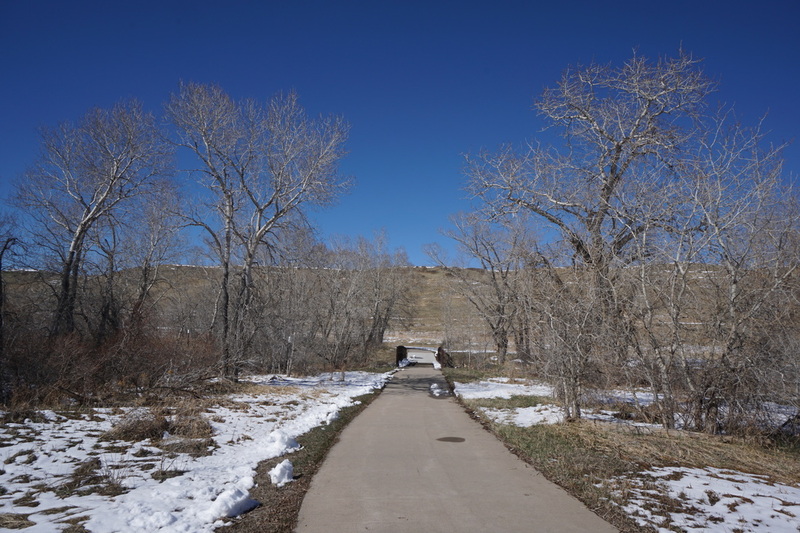 After crossing two footbridges, the trail gets really fun. The trail switchbacks up the northern ridge with great views of the reservoir and North Table Mountain towering behind. 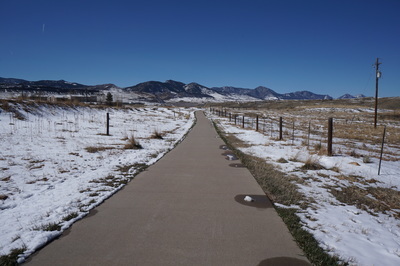 Along with nice views of the foothills to the west, this area provides a nice place to sit and take in the front range. 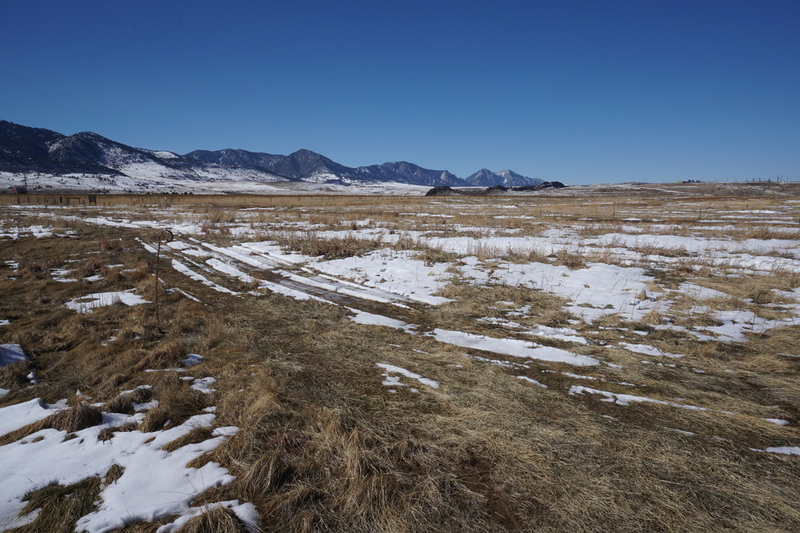 Once you reach the top of the ridge, you'll also get some views of the northern foothills stretching out to the Flatirons and Boulder. 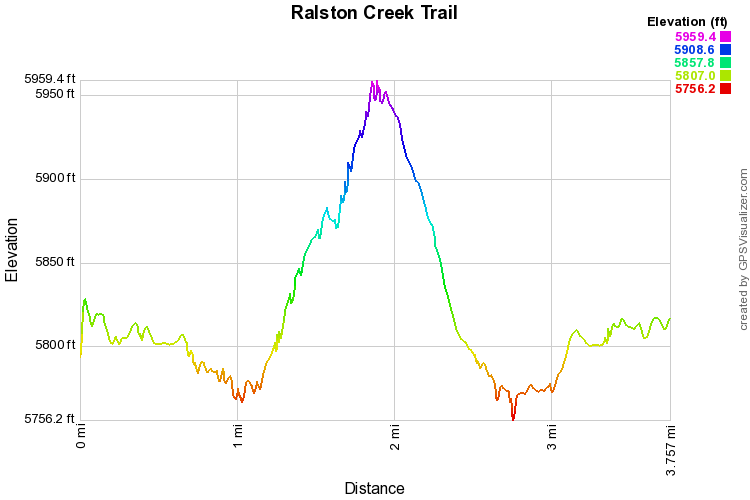 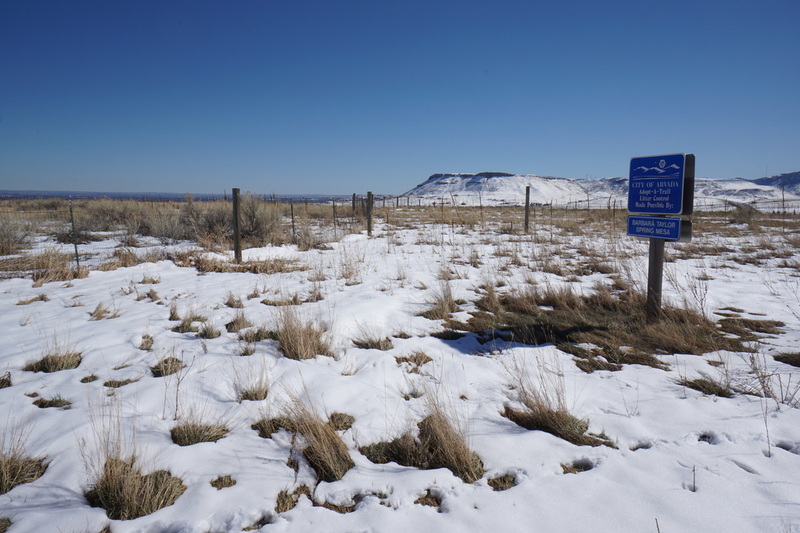 From the top of the ridge you have two options, either go back the way you came (as described here) or follow the Ralston Creek trail to Tucker Lake and follow the trail along roadways back to the 66th Ave trailhead. 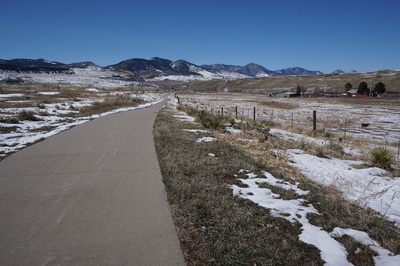 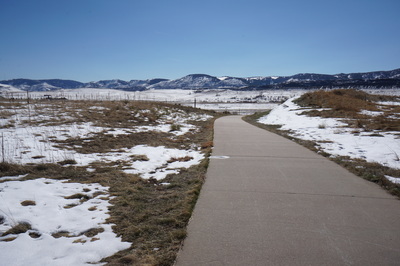 Either way, as far as paved trails go, this is one of the more scenic paved trails in the Denver area.